Now that you've created your budget, how do you keep it on track? The key is in diligently recording and tracking your expenses to understand your spending habits. If you still don't have a budget, click here to download the Free Budget Planner - 2018 - Exclusive for UAE Residents, draw your budget and then come back to read this post. While a budget helps you set priorities and allocate your income for spending under various heads, tracking expenses help you understand if you are spending the money as planned. If you are not sure where your money goes or why and how you are spending, it is difficult to identify the habits you can change to reduce your expenses. Like everything thing else in life, spending within your budget can be a challenge initially. If you remain focused and stay committed to your budgeting goals, you will surely succeed. Active tracking of expenses is one of the characteristic traits of financially successful people and organisations! Tracking expenses could be a monotonous chore for those who do not understand its potential, but for those who follow; it the primary constituent of wealth accumulation and financial independence. Use technology to track expenses and understand spending habits. With the advent of technology; recording your expenses is easy. There are many smartphone applications which can help you record your expense easily and immediately after spending. You can use any app you are comfortable with even the good old pen and paper will do. Use whatever means you are convenient with, to record and track expenses, on a daily basis. Try to include all expenses, no matter small or big. 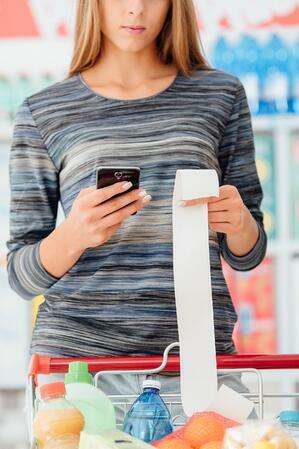 Using a smartphone application, to instantly record expenses is an excellent idea. It takes not more than a minute, and because you can do it immediately, it is less likely you will forget. If you are not comfortable with the smartphone applications, do not worry, a small notepad, that can fit in your pocket also will do. 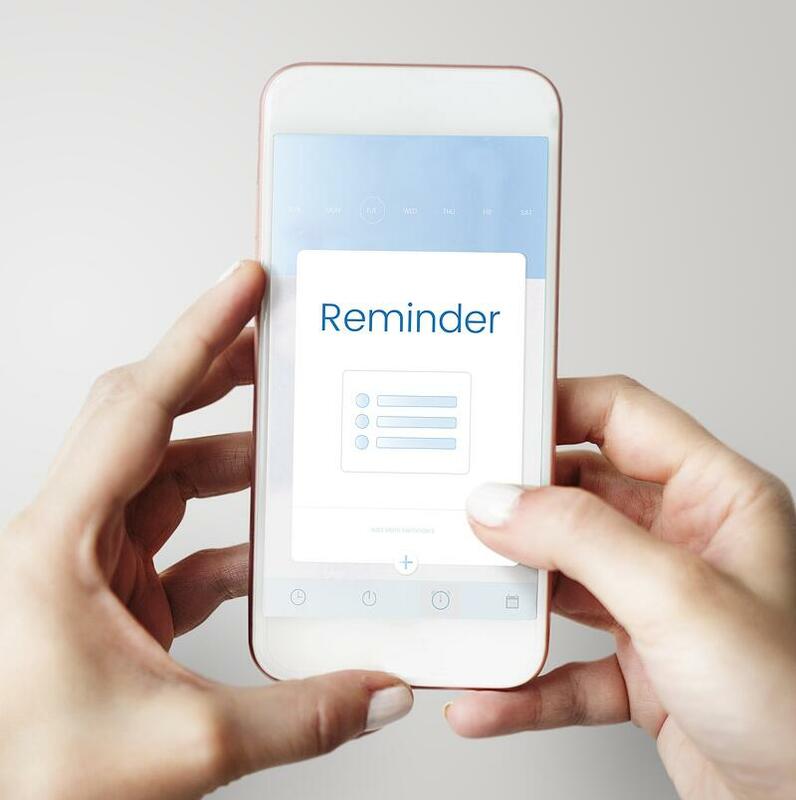 Set a reminder on your smartphone or on your PC/Mac every day at a convenient time to record the day's expenses. When you are reminded, don't ignore the alert. It would only take 2 minutes. Record the day's expenses immediately. It will become a habit in some time. Keep going don't lose focus. Once you have at least three months of expenses tracked, you will be surprised by the insights; they will provide you. Use these insights to analyse your spending habits, revisit and review your budget. A positive change in your spending habits can keep your budget on track and improve your financial well-being.